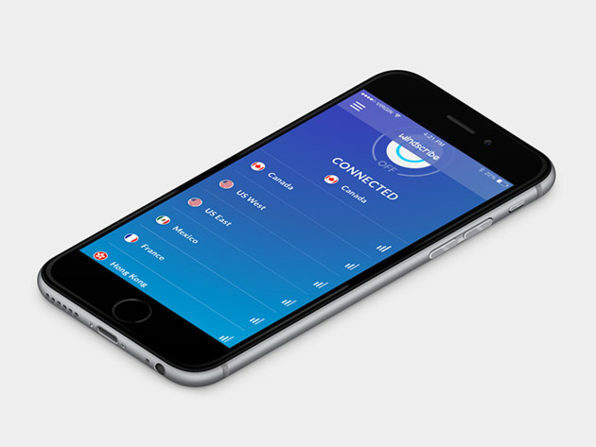 Following the President signing to repeal privacy rules, there has been an uptick in the sales of VPN services. 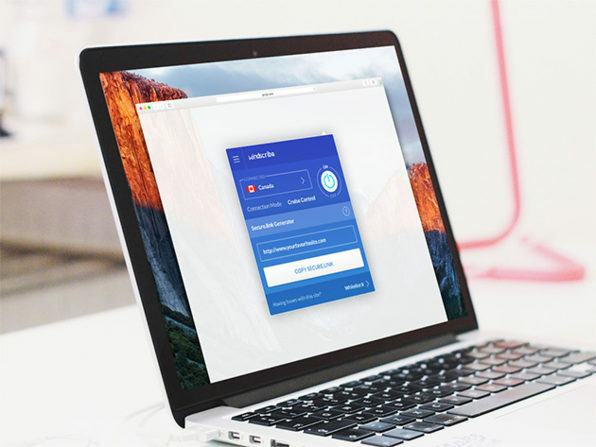 While there are several points you should consider before getting a VPN – never a free one, by the way – most of these services are offered with a limit on devices. 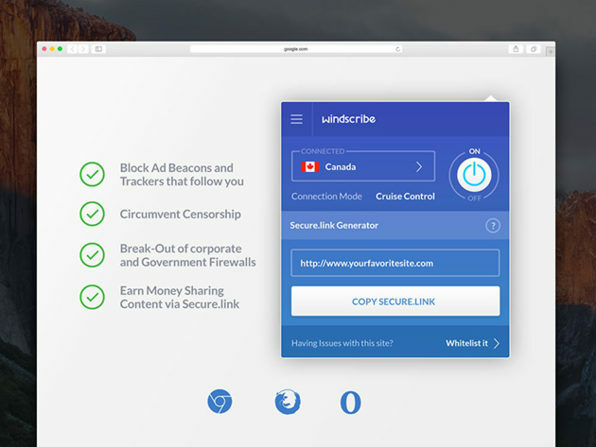 With Windscribe VPN, you will be able to protect your data and unblock restricted content on all your devices, no matter what the number is. 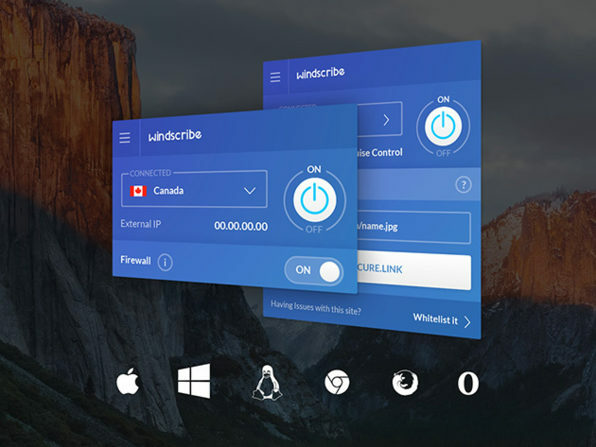 Head over to Wccftech Deals and get a 91% discount on Windscribe VPN Lifetime Pro Subscription and start securing your and your family’s data and identities.